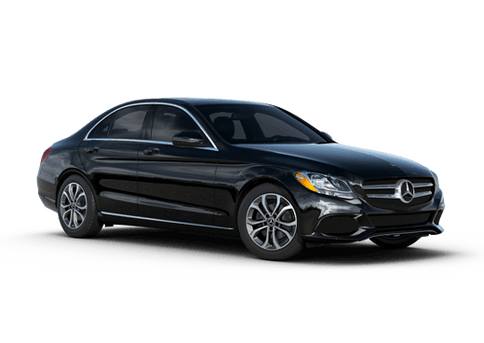 Find the world-class customer service and selection you’ve been searching for at Mercedes-Benz of Yakima. We are proud to serve drivers from across the state, including Wenatchee, Ellensburg and the Dalles. 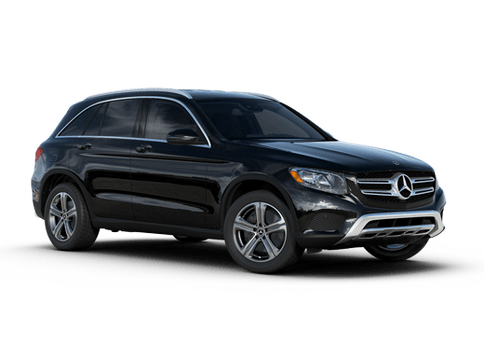 Mercedes-Benz of Yakima is your one-stop shop for all things Mercedes-Benz in the Yakima, WA, area. 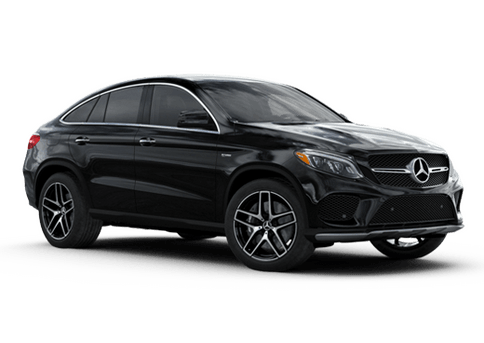 We carry all of the newest vehicles straight from Mercedes-Benz, including the C-Class, GLE, GLC, GLS and more. 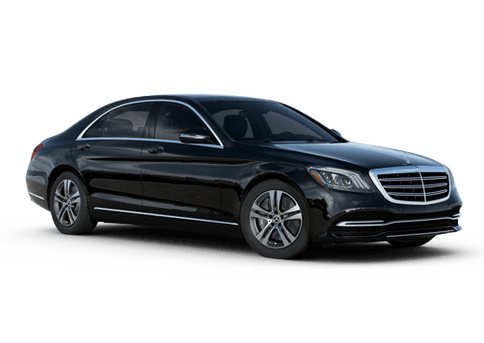 Whether you’re looking for a sleek sedan or a powerful crossover SUV, you are sure to find it at Mercedes-Benz of Yakima. We invite you to browse our large pre-owned inventory for even more options. Our team of experts are here to help you at every step of the way and make everything from the shopping process to financing simple. 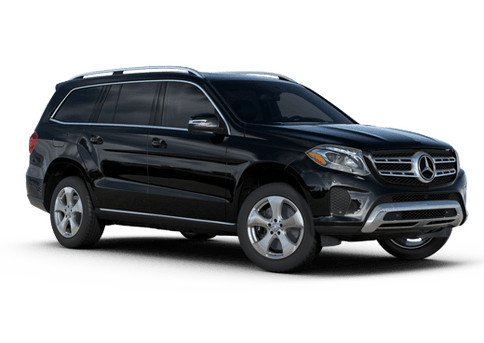 In addition to our large vehicle inventory, Mercedes-Benz of Yakima is home to a state-of-the-art service department for all your automotive needs. 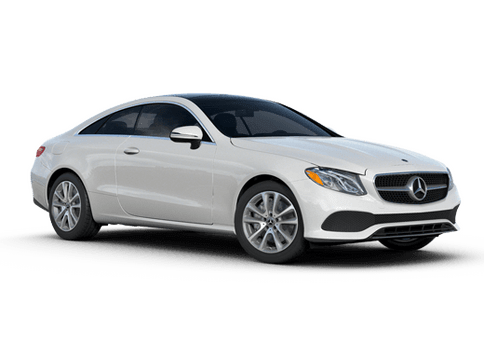 There you will find a dedicated team of Mercedes-Benz factory trained and certified service technicians who can help with anything your vehicle might need. We work on all vehicle makes and models, even if you didn’t purchase yours from us. 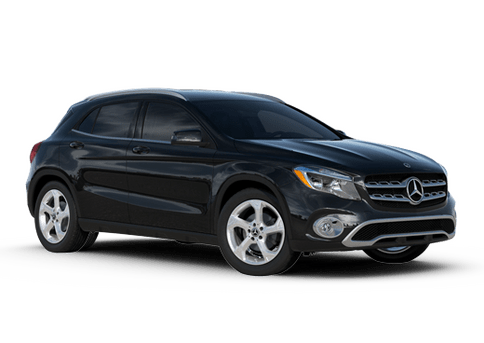 Experience the Mercedes-Benz of Yakima difference today! You can browse our complete inventory online or stop by and see all that we have to offer in person. We look forward to meeting you. Since we first opened our doors, Mercedes-Benz of Yakima has remained committed to the Yakima, WA, and surrounding communities. 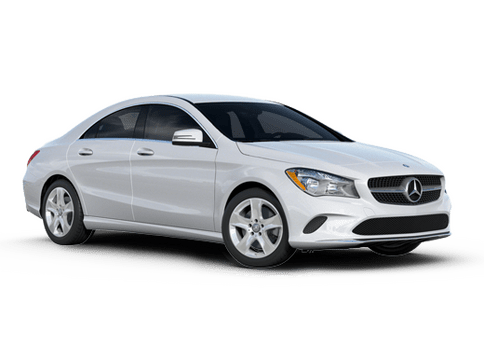 At Mercedes-Benz of Yakima we are always looking for ways that we can give back, whether that be by volunteer work or a fundraiser for a local nonprofit. In fact, we support a variety of local and national organizations throughout the year. Join us as we work together to make our community even stronger.